~ by folkcatalogue on July 12, 2009. Surely this album is later than 1970! 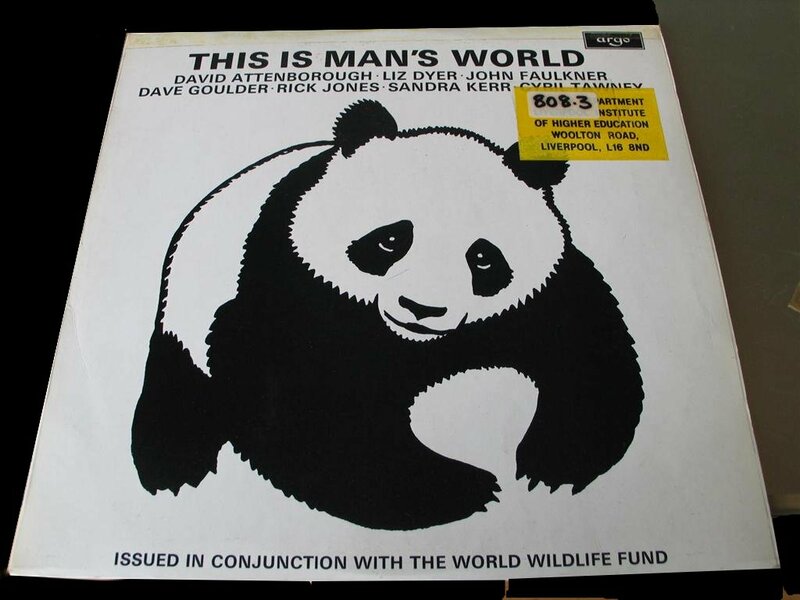 Dave Goulder and I recorded the January Man album (ZFB10)in Feb that year, Raven and the Crow (ZFB20) the following year and I believe TiMW was the year after that … so 1972 for release in 73. How do I buy a CD of this?